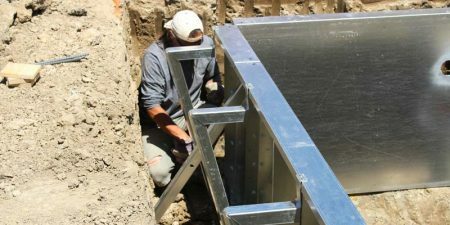 This summer, pool service contractors, builders, and installers who work in the state of New Jersey will be required by law to be licensed. Pleatco, together with co-sponsors Genesis and the National Swimming Pool Foundation, is accepting nominations for the 2018 Perfect Pool Guy/Gal contest. 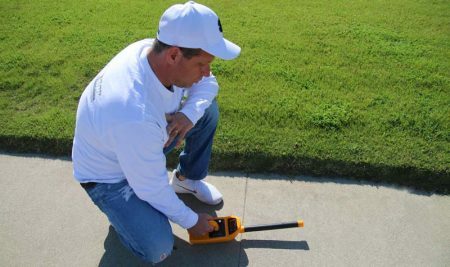 Pool leak detection technology has come a long way in the last decade. The days of bucket tests, diving suits, and pressure tests are becoming outdated. 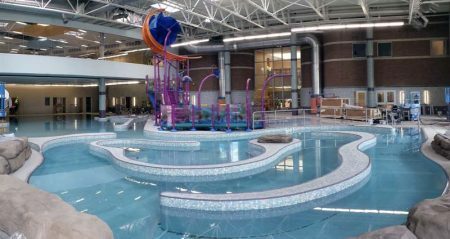 When to service a dehumidifier and who to call are probably two of the most critical decisions that must be made by an aquatic facility manager. 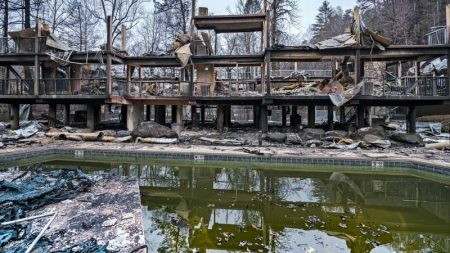 The devastation of wildfires over recent years has been particularly extreme. 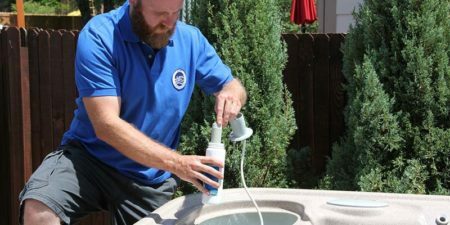 This article offers some advice for service professionals in dealing with the restoration and repair of pools after these unfortunate, common, occurrences. 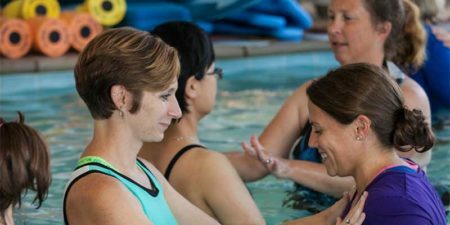 The Advanced Service Technician (AST) course, one of the newest certification programs offered by the National Swimming Pool Foundation® (NSPF®), will be offered at the upcoming Canadian Pool & Spa Conference & Expo. 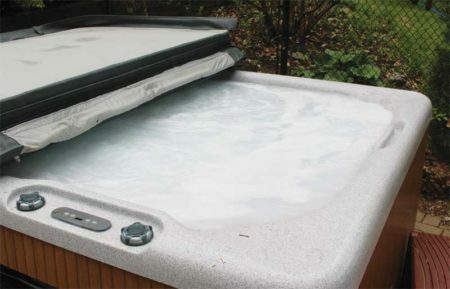 Many retailers and/or service technicians in the hot tub and swim spa industry have likely faced an assortment of phone calls from customers with questions regarding water maintenance after the unit has been delivered and installed. These queries can range from: “Why is the water foaming?” to “Why is the water green?” and “What is that smell?” or “Why is the water so cloudy?” Should these inquiries start to occur, it is important each consumer ‘crisis’ is handled carefully to ensure their problems are resolved. This October’s World Aquatic Health™ Conference (WAHC) will feature keynote speakers, sessions, and a new track, all of which target professional growth for professionals in the aquatics industry.